Welcome to Part II in my series about Escaping the Brain Rut: Getting a Good Night’s Sleep! This week we are focusing on four natural remedy ideas. There are plenty of prescription and over the counter drugs available to help you sleep however, I advocate for non-toxic, no chemical alternatives. I believe our bodies are temples and it is far healthier physically and energetically to work with one’s natural rhythms. When we heal underlying causes of fear, anxiety and sleeplessness our bodies can reset and function as they are meant to. Herbal teas for relaxation and sleep. Sleep teas include herbs such as: Chamomile, Hops, Valerian, Lavender, Lemon Balm, Passion Flower, and Ashwagandha. If you are lucky enough to live near an herb store have one blended especially for you. They can add things to help with night sweats and other conditions specific to you. Yogi makes two nice blends called Stress Relief and Bedtime that are very calming. Or you can try a simple Chamomile. Drink a cup of sleepy herbal tea about an hour before bed. Be sure to use the bathroom right before getting into bed as many herbs are diuretics. When sleep is a huge issue, tea may not be enough but it’s a great practice to add to your mix. Aromatherapy is another great solution. By diffusing, spraying or applying essential oils such as: Bergamot, Roman Chamomile, Clary Sage, Frankincense, Geranium, Lavender, Sweet Orange or Valerian you can quiet the mind, release tension, and relax. Many companies make relaxation and sleep oils already blended for you. Keep Me Sleeping Essential Oil Aromatherapy, made from 100% pure essential oils and organic jojoba oil, is available as a blend and a spray. Try natural supplements, tinctures or flower essences. 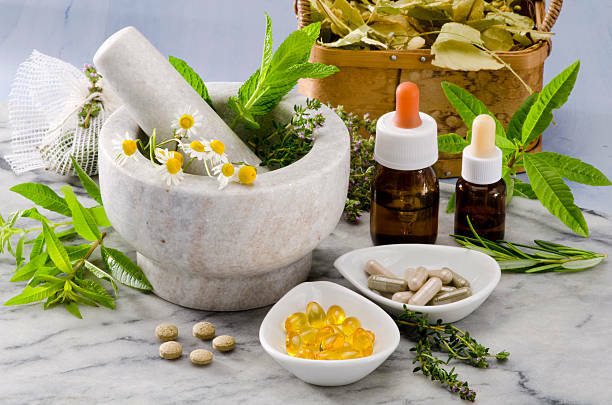 There are many natural supplements, tinctures and flower essence sleep aids on the market. Supplements of Melatonin, Valerian, Inositol, L-Trytophan and 5-HTP are a few typically used as sleep aids. Sometimes a supplement can help break the sleeplessness cycle long enough to get back to a natural circadian rhythm. Tinctures are concentrated herbal extracts suspended in grain alcohol, glycerin or vinegar. They are administered under the tongue for fast absorption and immediate effects. 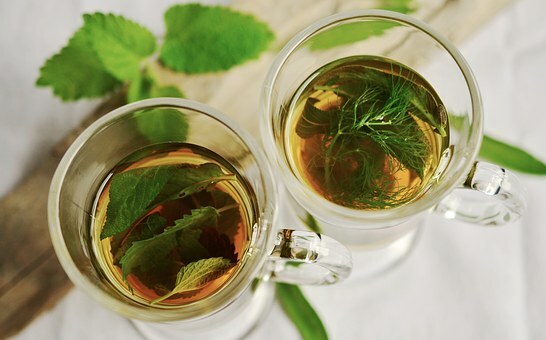 These provide the same benefits of herbal tea without having to brew and drink. Flower essences are herbal infusions or decoctions, made from the flowering part of the plant, which uniquely address emotional and mental aspects of wellness. Bach Flowers Rescue Remedy is a staple in my home! Like essential oils, there are a lot of brands out there so do your research on the company and the ingredients and consult your health professional before ingesting anything. This may seem like a fluff idea, but believe me when I say it actually works! Create a one or two sentence mantra that sets the intention of what you want. Recite it while going to sleep and if you wake up in the middle of the night. This is the one I use. You are welcome to steal it, adapt it, or create your own. Notice that the intentions are phrased to state that I already have what I want. This is a psychological game for the brain; and energetically the Universe hears your intention and mirrors that back. If something doesn’t work for you try not to throw the baby out with the bath water. I suggest trying each practice that appeals to you for 7 days – 30 days. One or two nights is not enough time for your system to reset. Practices take time, your body-mind-spirit need to adjust and adapt. Somethings may help a little but they aren’t enough. That’s okay, you may need to add another practice or two in order to find the combination that works for you. Either build on what you like or put a pin in what works so you can come back to it later. I have created a printable Practice Log you can use to make this process even easier. You’ll notice the log is short to encourage you to actually do it. By having a written record of your experiences each day you’ll be able to see what is working, what is not working, and possible reasons why for both. Share your thoughts and experiences with these practices, what works and what doesn’t. If you have some other ideas about natural remedies share those too!